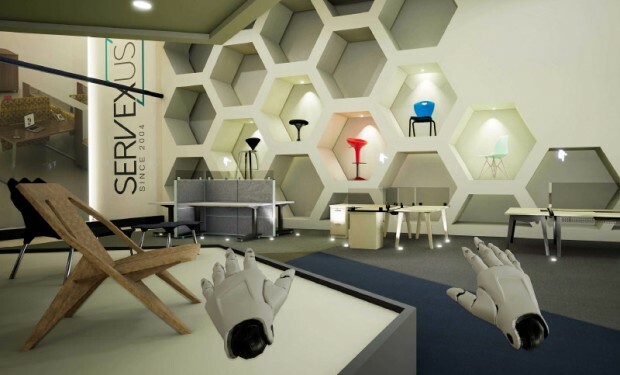 Every contract furniture dealer’s path is unique, and each dealer’s path can be rewarding. Solomon Coyle is delivering on that promise for hundreds of dealers and their manufacturing partners across North America. 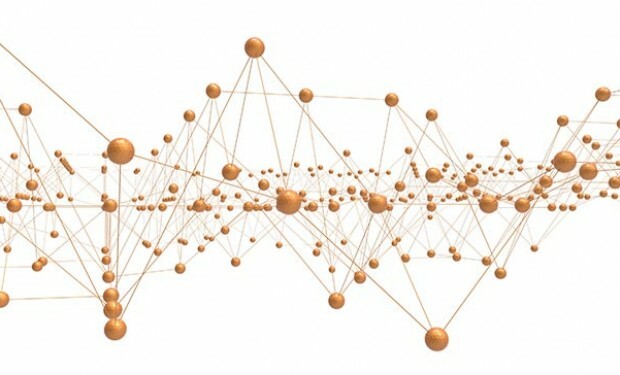 We invite you to learn how our unique combination of research, consulting, education and peer group management can assist your company along a path to better performance, greater profitability, and a sustainable future. The due date for submitting the YE2018 Dealer Benchmark Survey has been extended to March 29. Check your inbox for our email announcement and update on manufacturer participation requirements. 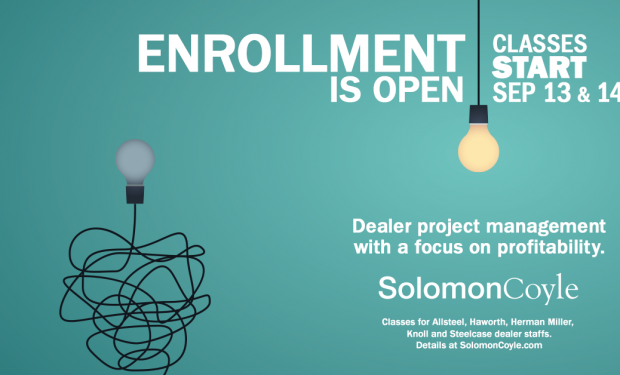 The Spring 2019 term of Solomon Coyle Project Management Training for Dealers is underway. The class for Knoll dealers was scrubbed due to underenrollment. If you're interested in the Fall 2019 Knoll class, select "Project management training" on our Contact form. Our year-long Dealer Management Development Program for Steelcase dealers is running Sep 2018-Sep 2019. Select "Dealer management development" on our Contact form if you're interested in future offerings of DMD.